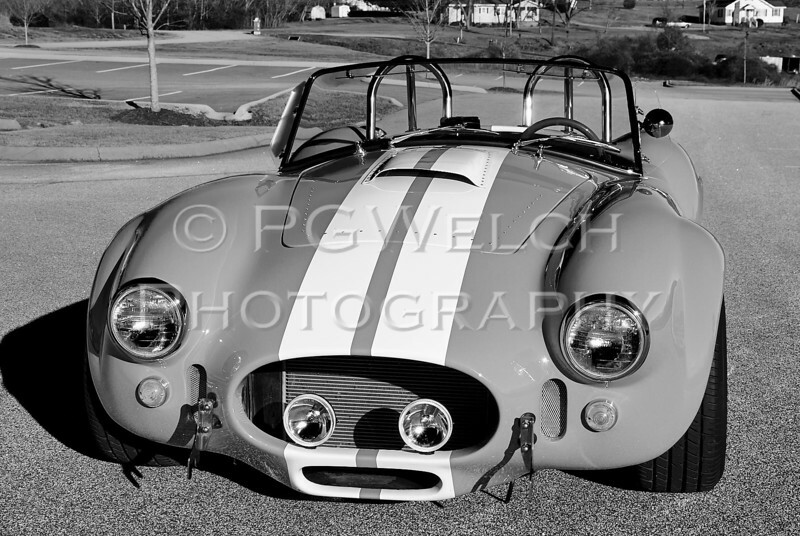 This beautiful Backdraft Cobra was a pleasure to shoot. Michael hired me to do the shoot to get shots for selling the car and to get some memories of the car before it sold. I don't know all of the details of this this nasty snake, but it is very healthy and venomous.